The WIC Program is here for your family- providing healthy foods, nutrition tips, breastfeeding support, health care referrals and community resources. Healthy Foods: The WIC Program offers WIC Checks which can be used to purchase healthy foods at any WIC Authorized store in California. Nutrition Education: When you are a part of WIC, you will have the opportunity to meet with a Nutrition Counselor to discuss your family’s health, nutrition goals and more! Breastfeeding Support: The WIC Program is a source for breastfeeding assistance- with information, a helpline and breast pumps. Community Resources: WIC is happy to connect you with other programs that you may qualify for. 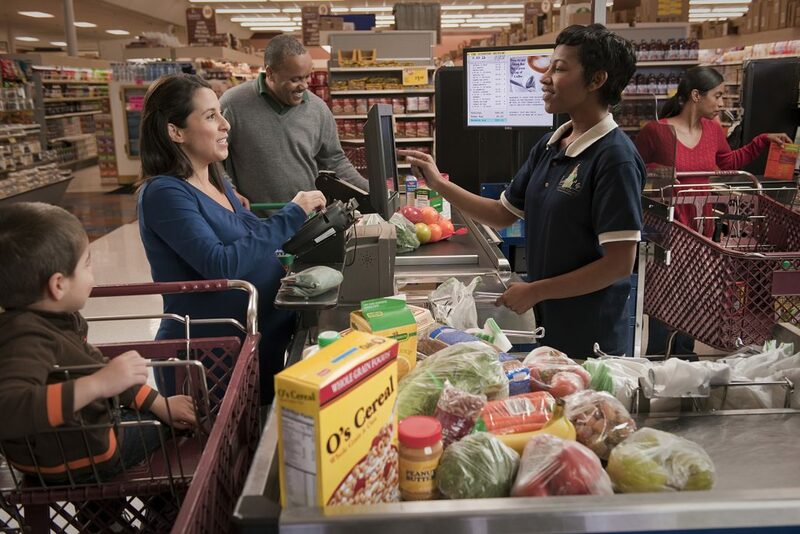 WIC Shopping: The WIC Program cares about your shopping experience. Please click here to share any challenges you have experienced while shopping for your WIC foods.